Hugo Araujo is an entrepreneur, a consultant, and an expert in biomimicry, the imitation of well tested patterns found in nature to solve human problems. Hugo approached GraphAware to find a technology partner for developing an advanced consultancy and knowledge management tool which could help him capitalize on 10 years of working experience in different contexts: business, nonprofit and even off-the-grid natural reserves in Europe and Latin America. He wanted to connect information in a fashion that matched the complex systems he analyzed, such as natural ecosystems and human organizations. A relationship can have a detrimental (–), neutral (0), or beneficial (+) effect on each of the connected bubbles. In the example (A)-[+, –]->(B) element A is gaining energy from the relationship with B, while the same relationship is causing B energy loss. 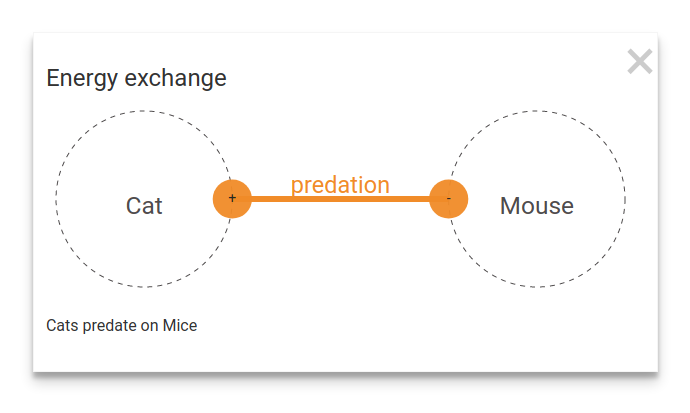 Figure 1 describes a relationship type well known in biology - predation - which defines the roles of predator (the cat) and prey (the mouse). Indeed, each of the 6 combinations of values identifies a specific relationship type. As Steve Jobs’ quote illustrates, there are immense opportunities in the intersection of life sciences and technology. Graphs are by definition cross-boundary constructs and are well suited solutions for many new use cases coming from these intersections. In particular, the flexibility of Neo4j’s data model is capable of levering all sorts of interconnection logic and, with power and scale limits pushed further at every release, it is going to lead many new businesses forward. Another important intersection is between linguistics and technology. Graphs are again a core player in this game, as meaning and form in language are also dependant on the connections between speech elements, context, and other concepts. Using Natural Language Processing we could easily detect when two bubbles refer to the same concept, even with language or spelling variances. Automatic categorization of Presentations is possible as well. We can also leverage these semantic connections of the data to provide recommendations on which tags to add to a bubble or even suggest which bubble should be next in a presentation. PowerPoint-like tools are often used to create presentations, including different views of the same content. By taking advantage of NLP and graphs, the system could detect what you are working on and, after a few initial bubbles, could suggest the next topic. Such systems would function as a PowerPoint where pieces of information can be populated on demand, such as making topic or tag selections from a suggestions list. Other advanced features increase the analytical capabilities of the tool. For example, it is possible to resize bubbles according to their local centrality (degree) to highlight the most valuable ones. We are experimenting in two directions here. On one side we want to leverage the energy exchanges, e.g. by differentiating graph metrics based on positive, negative, and neutral effects. On the other side, we are implementing other metrics like Betweenness and PageRank centrality using the new Neo4j Graph Algorithms plugin. These graph algorithms also provide automatic graph partitioning and path detection, which can be used to identify structurally similar areas in an ecosystem map or to highlight minimum length paths that connect some bubbles. The time has come for many enterprises to put complexity to work to their benefit. Graph technology and the associated ecosystem of integrations are leading this wave powering many new projects. At GraphAware we are very active in this ecosystem and we make sure companies of all sizes around the world succeed with Neo4j. GraphAware is Gold Sponsor of GraphConnect 2017, so if you want to check out what we can do for your business, come to meet the team at our booth. Use discount code GRAPHAWARE30 to get 30% off your tickets and trainings. We wish you a great GraphConnect and recommend that you watch the videos if you can’t make it!